We’ve recently partnered with Riskalyze, a company that quantifies your risk tolerance as an investor in a unique and innovative way, built on decades of academic research. 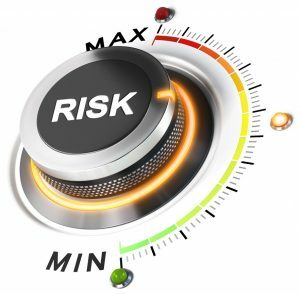 They translate your risk tolerance into a Risk Number that gives us a way of comparing how your risk tolerance compares to the risk of your investment portfolio – I think you’ll find it intriguing! There is a link below that takes you to a Questionnaire with a few brief questions – it should take about 5 minutes to complete. I would love to have you fill it out to help us as we evaluate your long term goals and needs. This is the first step that we’re taking behind the scenes to ensure you’re invested correctly and set up to meet your long term goals.